Stock Low : 471 items left. 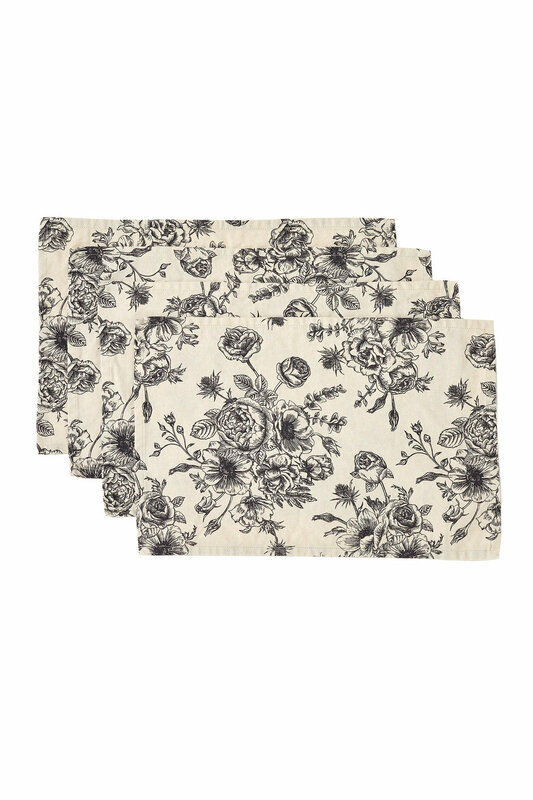 These classic, pretty floral designs make the Cafe Placemat Set of 4 an elegant table decoration. With a table runner, table cloth and napkins available in the Cafe print, there's plenty of options for every occasion.